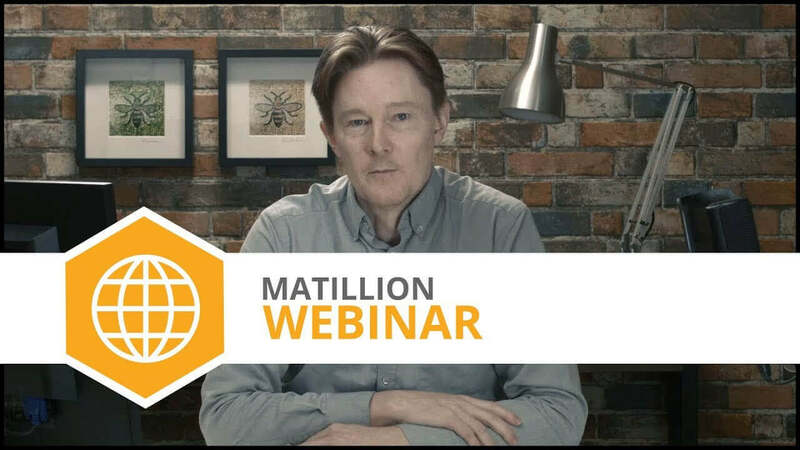 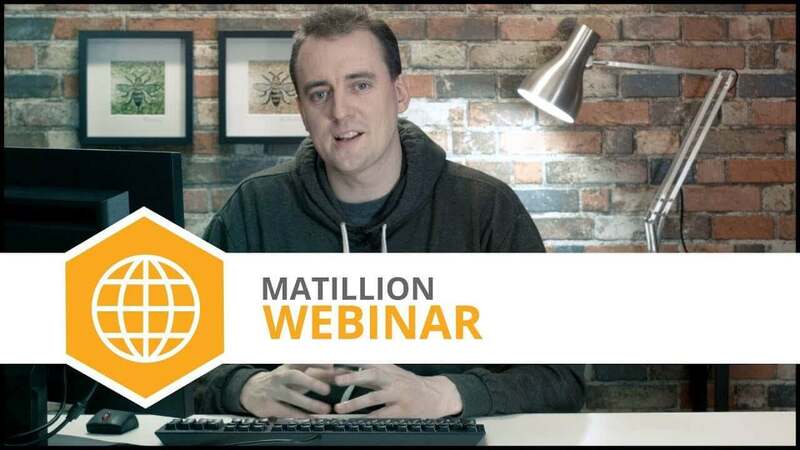 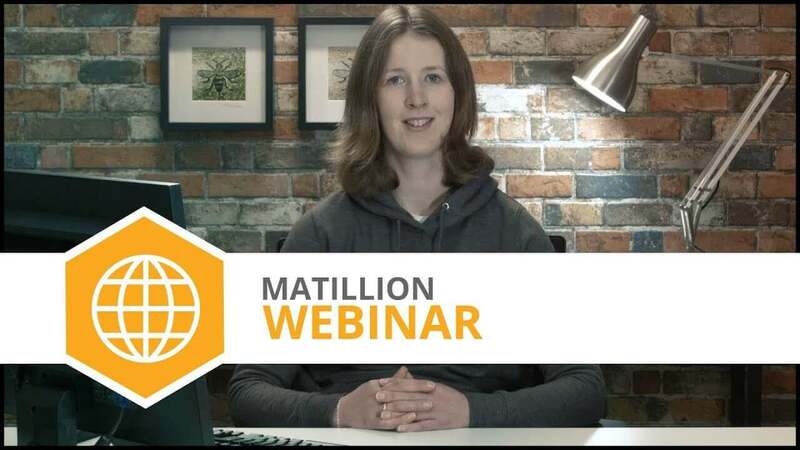 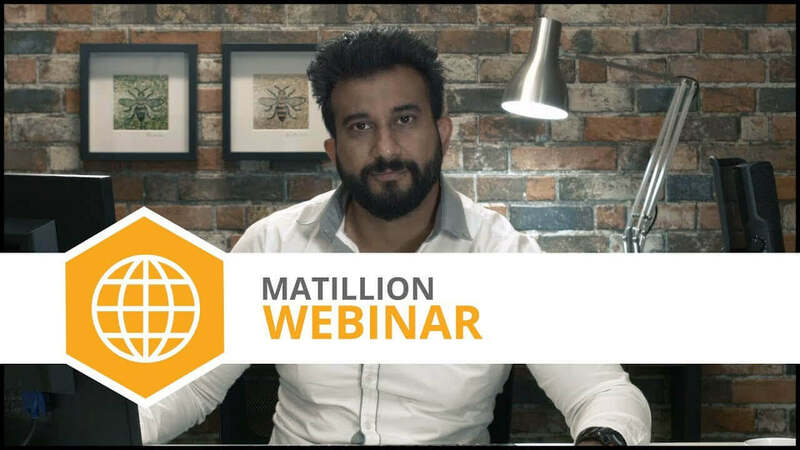 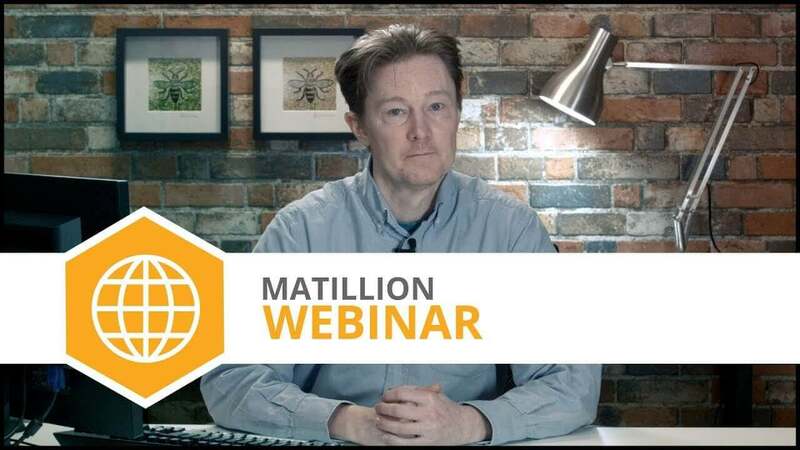 Matillion’s David Langton takes on the great Data Challenge; loading 1 billion rows of data through Matillion in under 15 minutes. 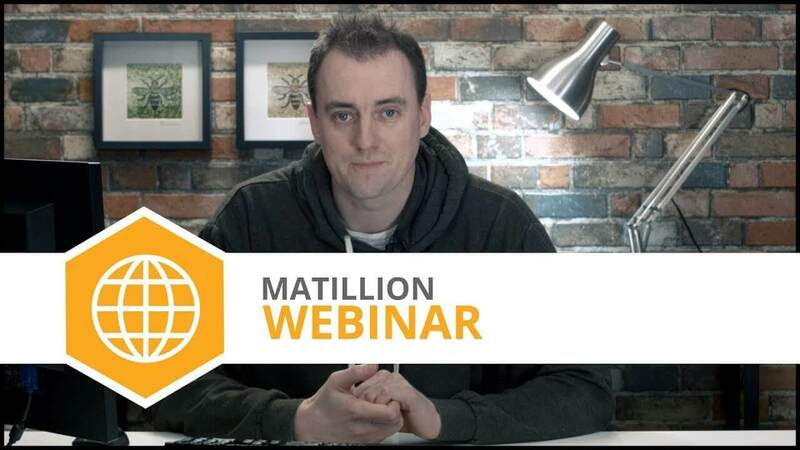 Will he succeed? 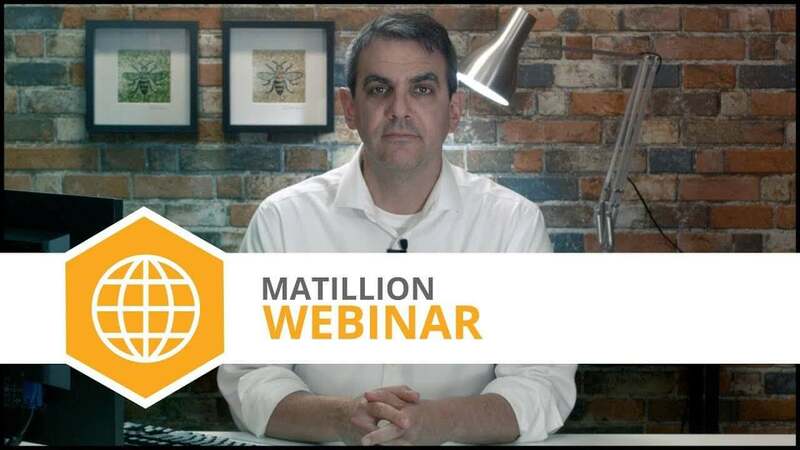 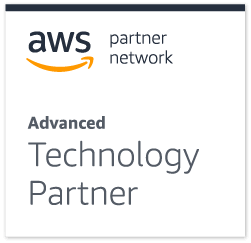 Webinar | ETL vs. ELT: What’s the Big Difference?